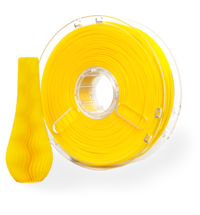 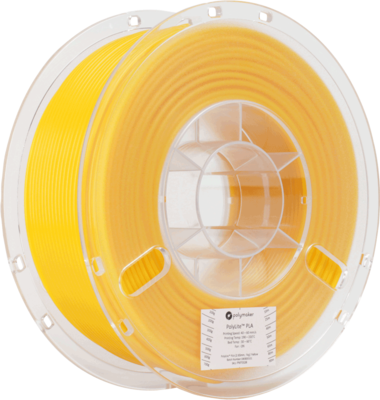 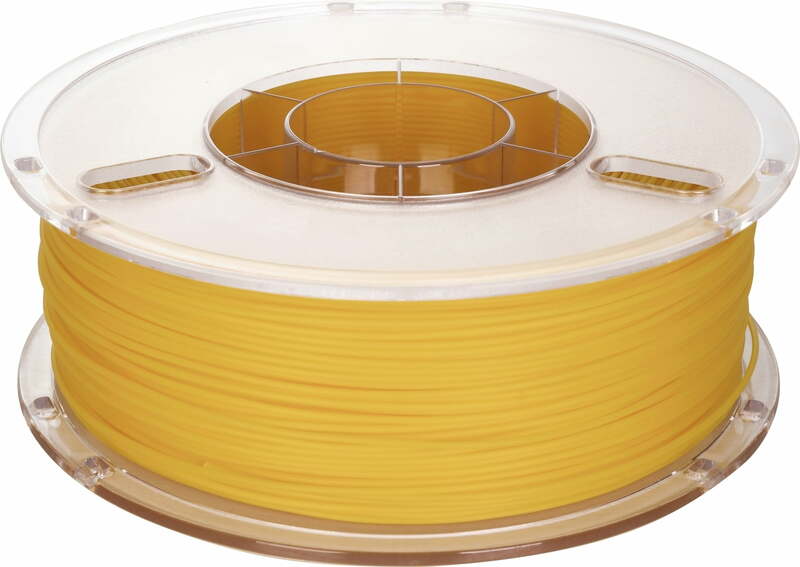 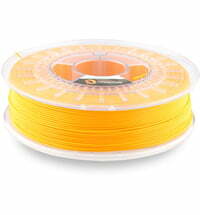 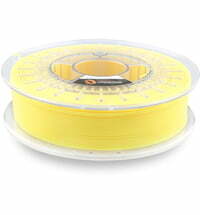 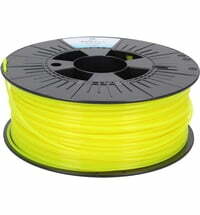 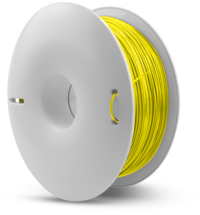 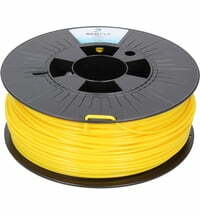 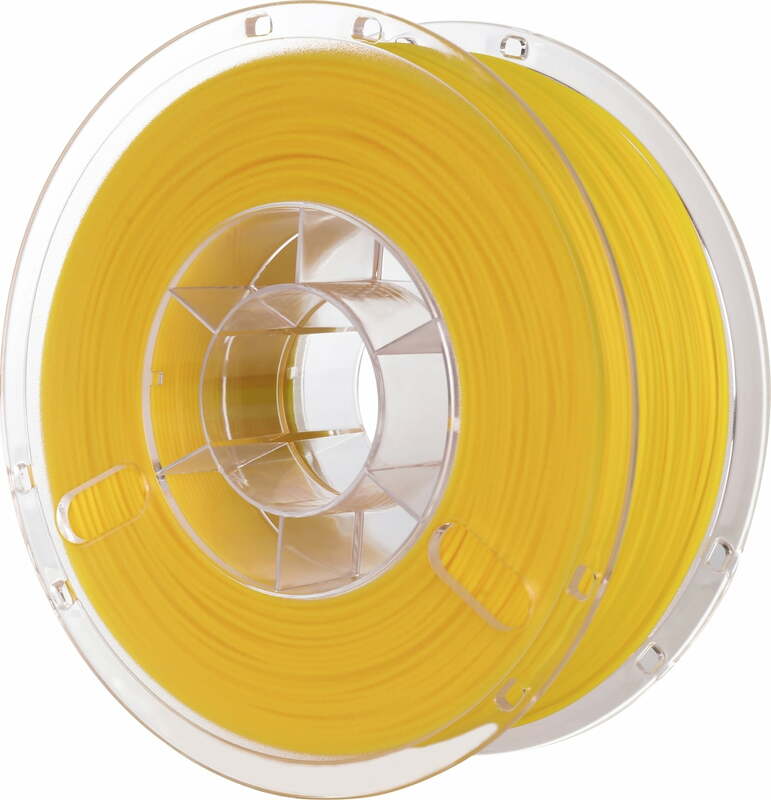 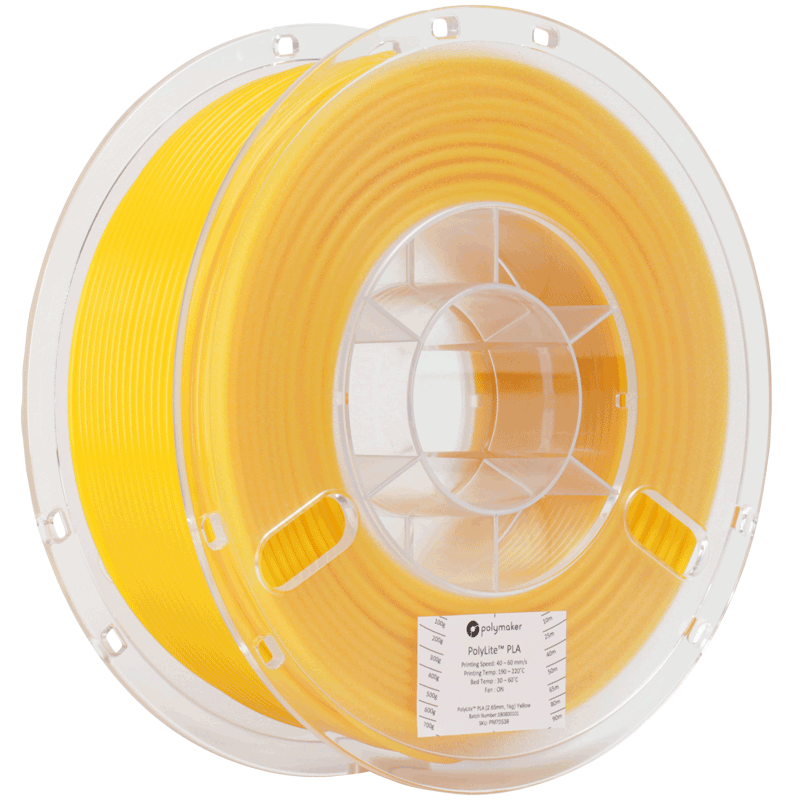 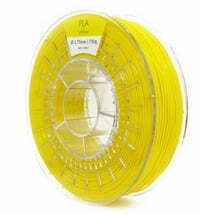 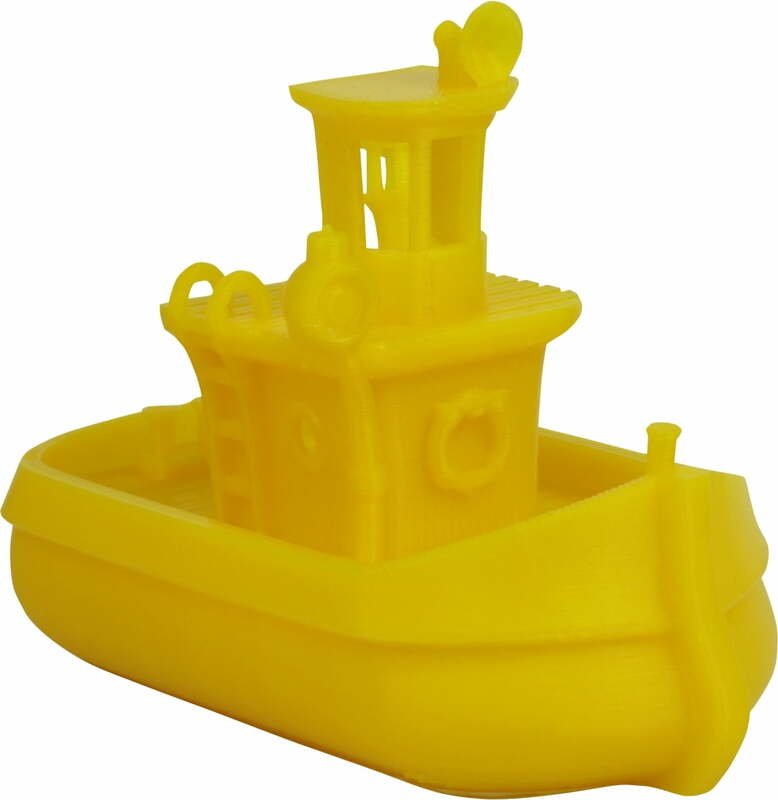 Polylite is a newly developed filament series that offers the best quality at the best price. 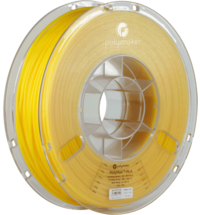 Polymaker quality is now available at the best price. 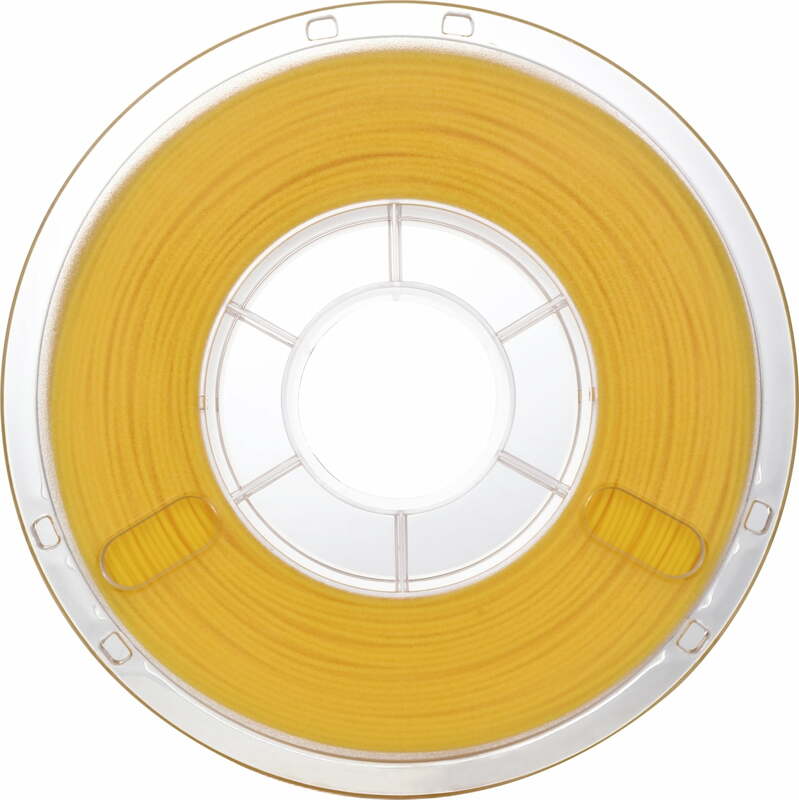 Above all, we achieve this through our large volume of production, the use of larger spools and simpler packaging. 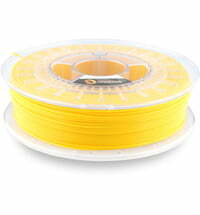 With the PolyLite range, Polymaker offers to its customers a range of high-quality plastics with pristine and consistent raw materials, innovative technologies (such as Polymaker's jam-free technology with filament showing minimal softening in the "cold end" that can melt rapidly once entering the heat zone leading to zero risk of nozzle jams), strict manufacturing standards (low tolerance deviations) and excellent quality control at an affordable price. 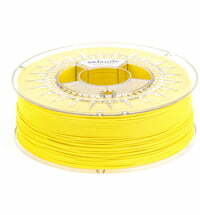 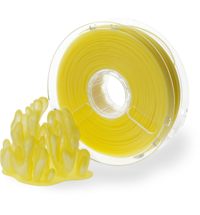 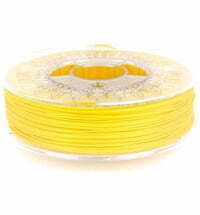 With PolyLite you can expect filaments from Polymaker at a great price.